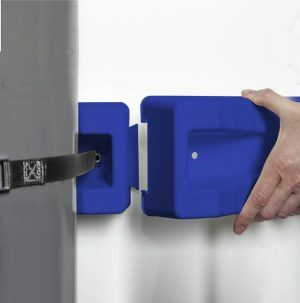 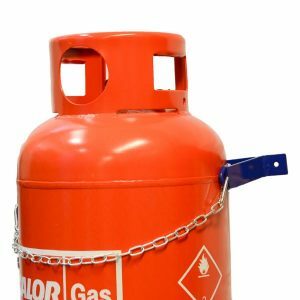 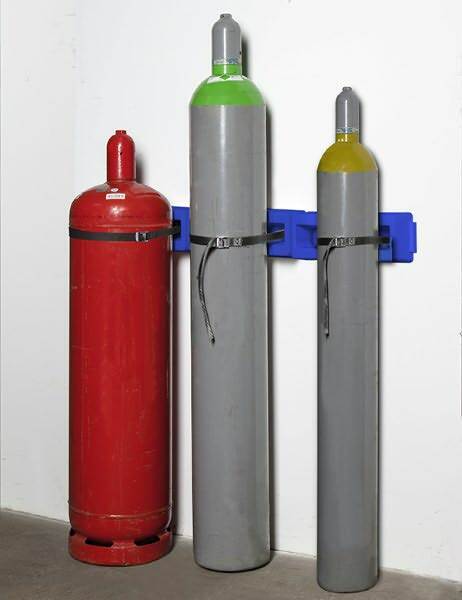 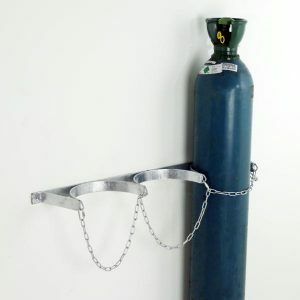 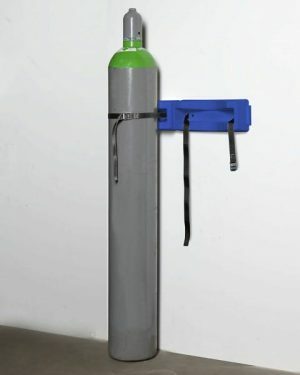 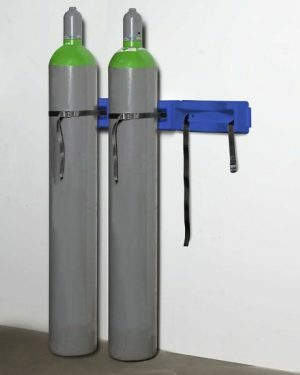 Blue Polyethylene wall mounts for the secure holding of cylinders up to 320mm that can be individually extended. 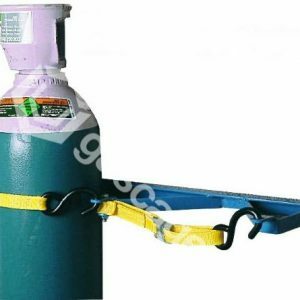 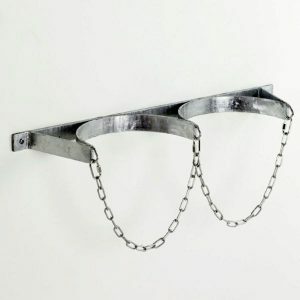 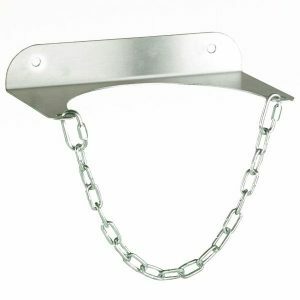 Adjustable belt included for secure storage of large or small cylinders. 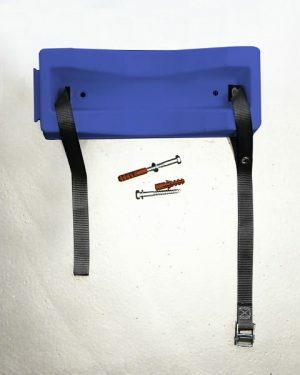 Orders placed before 12pm will be despatched the same day on a next day delivery service, this however is stock pending therefore please contact us prior to ordering if lead time is important to you.